"There is no-one who cares more about your development than you." Jeanette offers a range of healing, psychic development and self-development workshops suitable for all levels from beginners to advanced. The EASIEST way to book a workshop is to find the one you are interested below, note the name and then go to the CALENDAR section to register. Suitable for beginners. Four sacred REIKI attunements gently open students energy bodies to the beautiful energy that is Reiki. Students learn a series of easy to remember hand positions that they can use to treat themselves, family members and friends. Jeanette describes Reiki as "one of the most powerful tools available to us for personal and planetary transformation"
Please go to Event Calendar to find the next Reiki First Degree event. 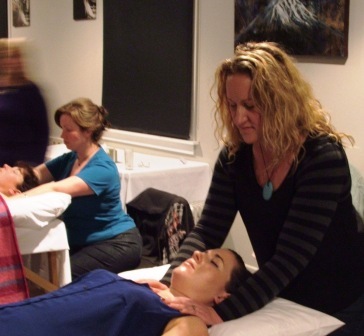 An intermediate level workshop that allows a more powerful experience of the REIKI energy. 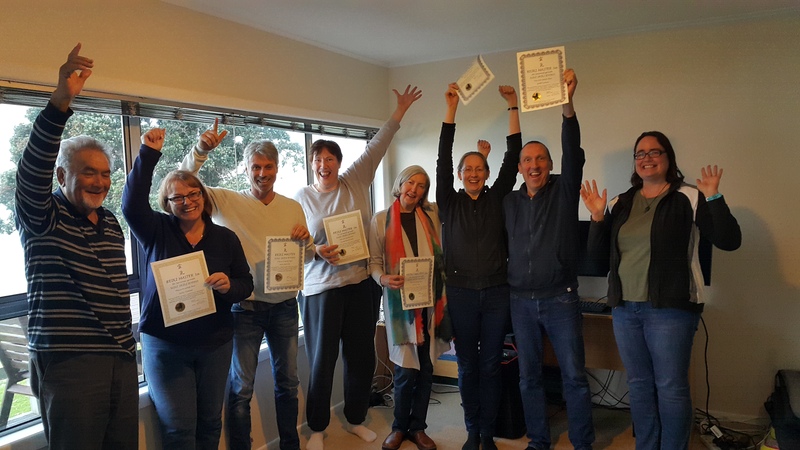 Reiki Second degree is designed to take Reiki practitioners to a level where they can start working professionally on others. There is just one sacred REIKI attunement at this level that enables the student to send healing through time and space so they can send DISTANT HEALING to others and to their own past and future. It's a powerful attunement that feedback shows has long-lasting impact on student's lives. Please go to Event Calendar to find the next Reiki Second Degree event. Students receive the FULL Reiki Masters attunement but at a fraction of the full cost. This enables them to progress as far as they can with REIKI but without taking on the commitment to teach students themselves. Jeanette also shares on this workshop her favourite tools for self development; clearing conscious and unconscious blocks, inner child work & working with the angels of karma. Please go to Event Calendar to find the next Reiki 3a event. Please go to Event Calendar to find the next Spirit Surgery event. identifying your strength; clairvoyance, clairaudience or clairsentience? Please go to Event Calendar to find the next Psychic Development event. An advanced class for people keen to take their development to the next level, This weekend is run by one of Jeanette's Teacher guides and is tailored to the needs of those attending. Please go to Event Calendar to find the next Transcending the Self event. An introduction to the tarot. Learn how to give a basic reading to yourself or another & received a reading yourself from another workshop participant. Please go to Event Calendar to find the next Tarot for Beginners event. I had read at least one of Jeanette’s books and seen her TV show; tried various meditation courses over the years and wasn’t sure I was exactly ‘getting it’ when an acquaintance asked me if I wanted to go to a five day Spiritual Development course with Jeanette Wilson in New Plymouth. It was an unlikely request from someone I didn’t know well, who was looking to share travel/accommodation and figured I was in a position to take a week’s leave from work (it was around 2004 and I was working full time). Looking back, I now know the timing was right for me to expand my own spiritual practice and thank the Universe for finding a way to give me a gentle nudge. I’m very much a believer in synchronicity. There were 12 people on the course and they came from Auckland, the South Island, some were local and two of us from Hawke’s Bay. The five days were truly amazing and the spiritual learning expansive. 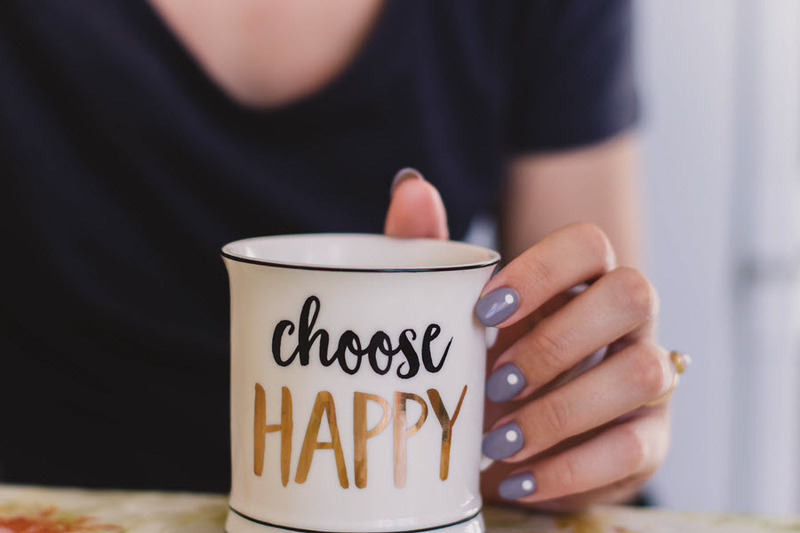 Every day we explored something different – psychometry, past lives, tarot card readings (I’ve used Osho Zen cards ever since), crystals and much, much more … including a different meditation each day. I believe it was the first time I truly meditated, guided by Jeanette, and I was able to connect with my Spirit Guides and my people in Spirit. So I bought Jeanette’s meditation CD to continue the practice – and have loaned it to many others since then. At the request of the participants, Jeanette also ran an evening hands-on healing workshop where we could explore our healing abilities with others in the group. I feel extremely blessed to have been able to attend for five days as shortly afterwards Jeanette decided to run shorter, specialised workshops. If Jeanette ever decided to do a retreat type workshop like this again, then I would highly, highly recommend it.